He is a pioneer of antiaging medicine in Italy. His practice is dedicated to antiaging medicine, focusing on bioidentical natural hormone replacement therapy, weight and stress management, holistic and integrative medicine, brain, immunological and sexual enhancement. He is author of five best sellers books,Chronobiology,Depression, Obesity(1994),Premenstrual Syndrome(1996),Pregnenolone(1997),The Genetic Factor(2007) with the Antiaging Medicine pioneer Vincent Giampapa,Pregnenolone and Bioidentical Hormones(2008) with Californian nutrizionist Ray SAHELIAN. 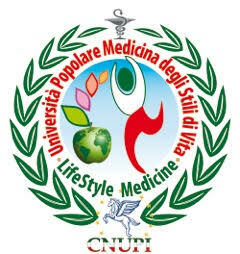 He is medical advisor in neuroendocrinelogy of many italian health and wellness magazines. 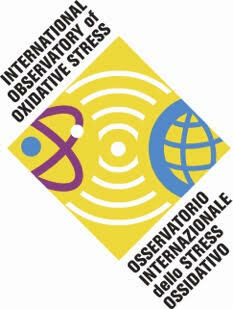 2012 - Sleep disorders: inflammation, aging,& age related diseases.